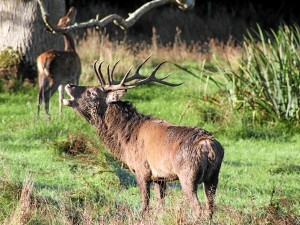 The Kerry Deer Society will host their two annual Rut watches in October. The aim of these Rut watch walks is to educate the public and other members of the Irish Deer Society on the native red deer herd located in Kerry. Meeting at Cathedral Entrance to Killarney National Park . Meeting at Tork Upper Car Park.